The Reader Bee: What's Your Winner's Curse? Blog Tour & Giveaway!! What's Your Winner's Curse? 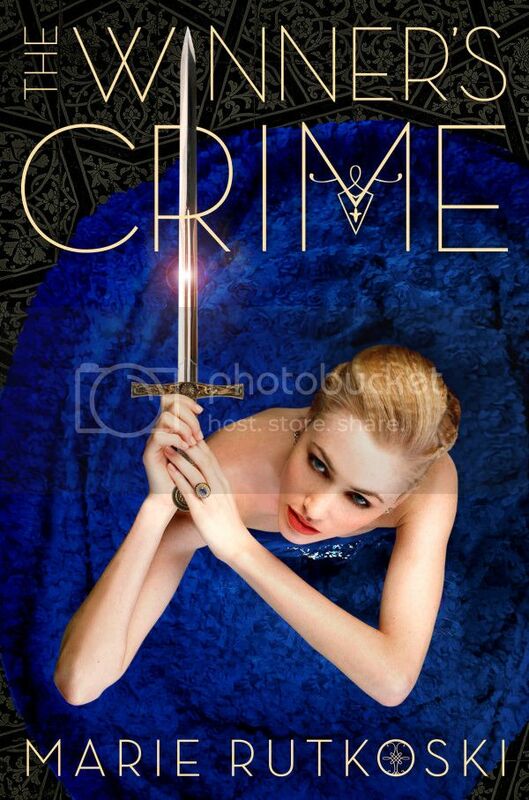 Blog Tour & Giveaway!! 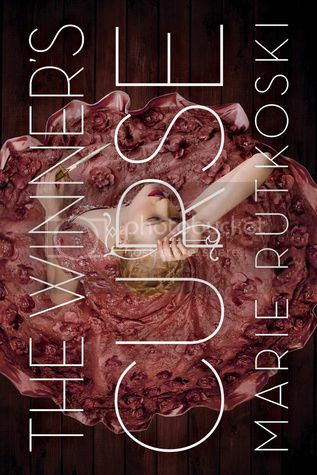 Marie Rutkoski's The Winner's Trilogy!! What is a Winner’s Curse, you ask? The ‘Winner’s Curse’ is an economics term that means you’ve gotten what you wanted – but at too high a price. Have you ever got something that you always, always wanted, but it came with a huge price? That’s a winner’s curse! Wow, what a loaded question, right? One that could have SO many different answers, so I’m actually going to give you two answers for my pick. My first answer to this question would be: My family. I have been blessed with three healthy children and a husband. These people are my life, and their health and well being are super important to me, so I would pay just about anything that I could to keep them safe and healthy. And also to go with answer, I'd pay just about anything to find a cure to diseases and cancers that take people away from their families. To end the pain that people endure and the lose that occurs. My second answer to this question would be: Books. Books are knowledge. Books are power. Books are one of the few things I wouldn’t want to live without, and it shows by the amount of books that I own. :smirk:. Books are seriously one of the few possessions that I would be willing to pay whatever amount for, within reason. And I’d love to be able to supply everyone with books. Schools, libraries, etc… no one should ever be without books! Those are my answers to this question!! other bloggers on the tour have to say! 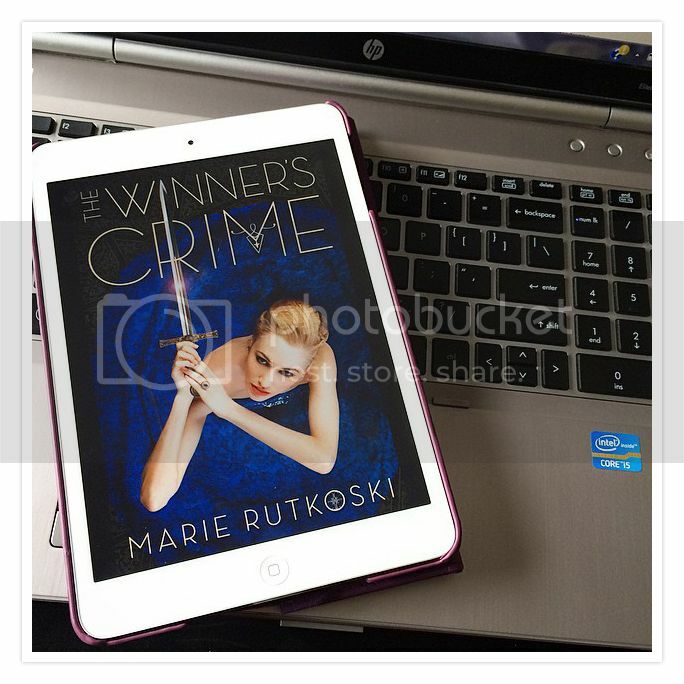 Win a copy of The Winner's Curse OR The Winner's Crime!! US ONLY.You must be 16 or Older to Enter. Giveaway ends Sunday, March 15th. My winner's curse is being able to buy all the books, but never having a place to put them all! I have a few! My loved ones, my cats, and my books! Kaitlyn and I have the same winner's curse ;). My books are all over the house. So to pick a different winner's curse it will be to be able to buy all the books but not have time to read them all because family gets in the way. Continually buying my kids things when we go out even though they don't need them or take care of them. Books and coffee are my "winner's curses," and I also love to collect tea cups. What's better in life than a tea cup full of coffee and a good book? i just love bookish paraphernalia! !